Abraham Benjamin De Villiers was the captain of South African junior national rugby team, an Under-19 national badminton champion, recipient of the prestigious national medal from Nelson Mandela for a science project apart from various other records in football, tennis and hockey. And so, it does not come as a surprise when he dives around the field and rotates 360 degrees for impossible shots because he is a born athlete. For most of us, Sachin Tendulkar is the one true cricketing god. No one else compares to his might in shot selection and execution. He broke all the records in the new era of One Day Internationals and nobody will come even close to those records in the next 5 years. 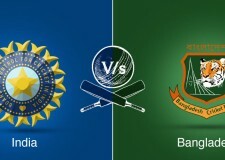 However, the way cricket is played has changed. 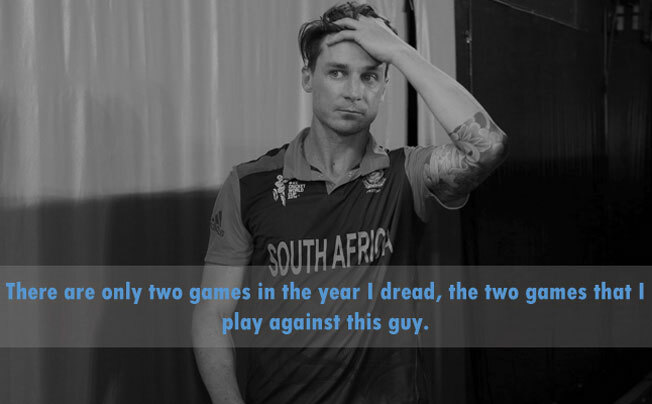 We cannot expect batsmen of this generation to play 400 ODIs or score 15000 runs. The dynamics of the game and advent of new leagues won’t allow that because the professional life of a player will get shorter. 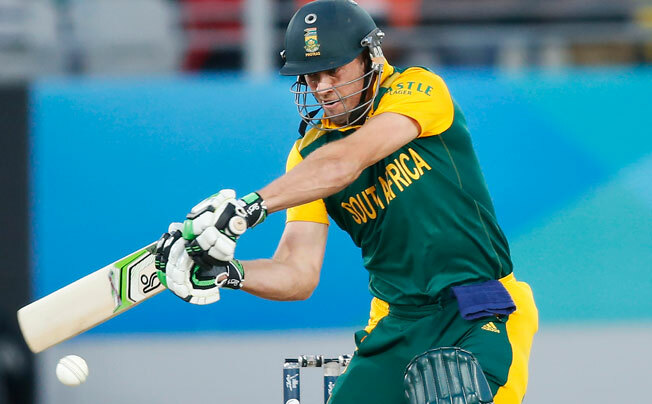 Moreover, the game today demands that batsmen score runs at a faster pace than ever before. 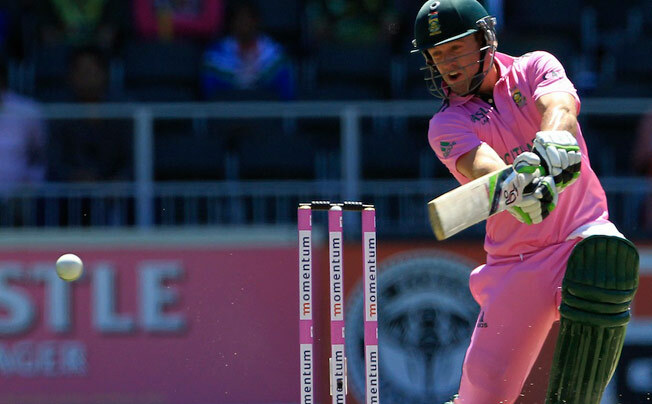 And AB De Villiers is the true master of this art. He swirls his bat at an astounding speed, somersaulting in his crease to take outrageous shots. In essence, he depicts the attacking style of Sir Viv, the defence of Dravid and the class of Tendulkar. 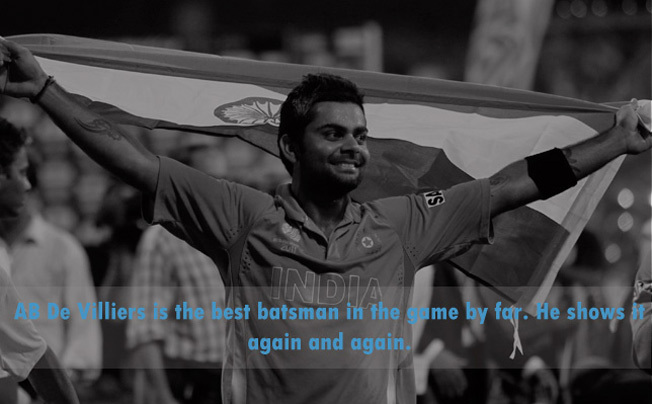 He has established himself as the heir apparent of world cricket after Tendulkar and we enjoy watching him bat. 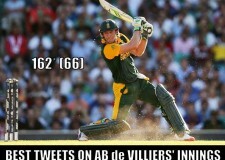 All hail the new Prince of Cricket, AB De Villiers.